Phillip Lloyd had the "eye" for the exact shots we were looking for to capture our wedding - from getting ready all the way through our reception. Phillip also has the perfect blend of professionalism and easy going attitude that put everyone at ease and made the entire photo experience enjoyable. 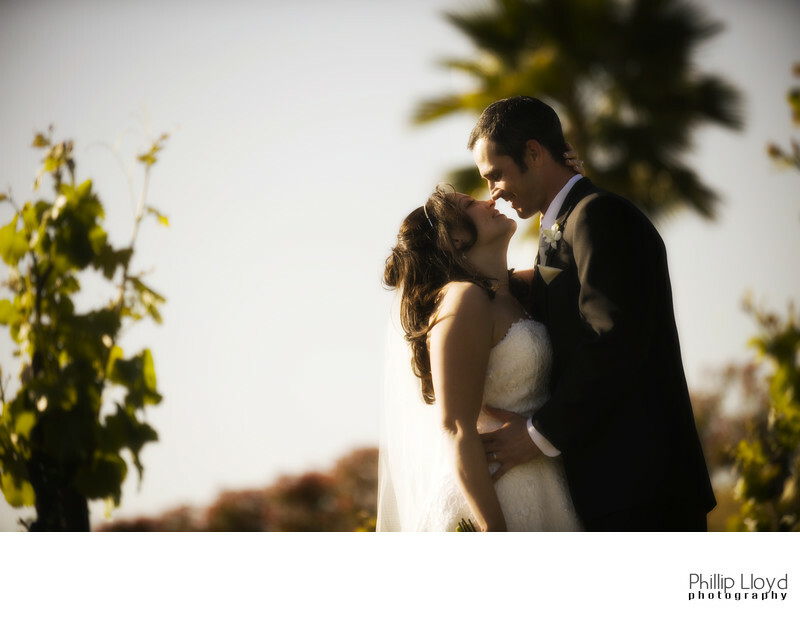 We highly recommend Phillip to anyone seeking a creative wedding photographer who is cool under pressure and able to solidify the moment forever. Thanks Phillip!